Suite Spotte Coworking in La Grange Illinois | Bannor & Bannor Inc. Suite Spotte Coworking in La Grange Illinois | Bannor & Bannor Inc. I never understood why someone wanted to be in a coworking environment until I visited Suite Spotte Coworking in La Grange, Illinois. 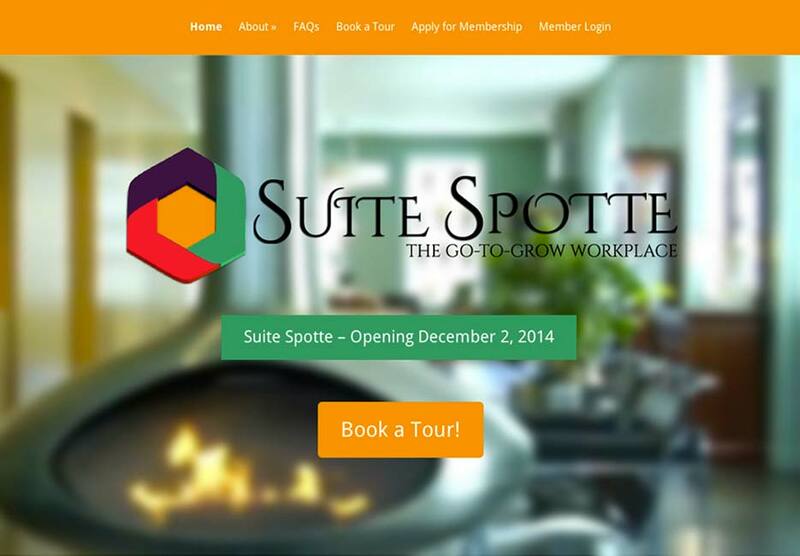 I have been in coworking spaces before, but none have given me the feeling I got when I walked into Suite Spotte. The energy was amazing and I felt instantly at ease. Sue Reardon is one of the owners of Suite Spotte. Sue is an amazing woman I have known for about two years. Full disclosure – I built the Suite Spotte website for Sue. The website was built before Suite Spotte opened for business. The first time I went to Suite Spotte was after it opened to show Sue how to make changes and maintain her new website. If I lived closer to Suite Spotte, I would definitely join. It would be a great place for me to have client meetings that would make an amazing impression on my clients.